It’s been looking like the flu season has gotten an early start this year with areas around the country already being afflicted by the flu. 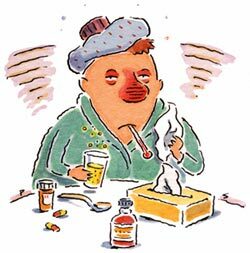 There are typically two peaks in the flu season with illness: the last week of December and in mid-February. Parts of New England are already seeing “widespread” cases of the flu, according to the CDC. The CDC has classified Central Ohio as having “sporadic” cases of the flu. Viruses depend upon living cells to replicate. The structure of the virus includes and envelope constituted by proteins and genetic material of DNA or RNA. The virus responsible for the bird flu can be spread from poultry to humans. Experts are very concerned about the rise of a new pandemic strain of the virus because of the mixing between avian and human viruses. It’s been predicted that the virus could infect someone who is already infected with a human flu virus and result in a genetic rearrangement that forms a new pathogen that could be highly infectious. 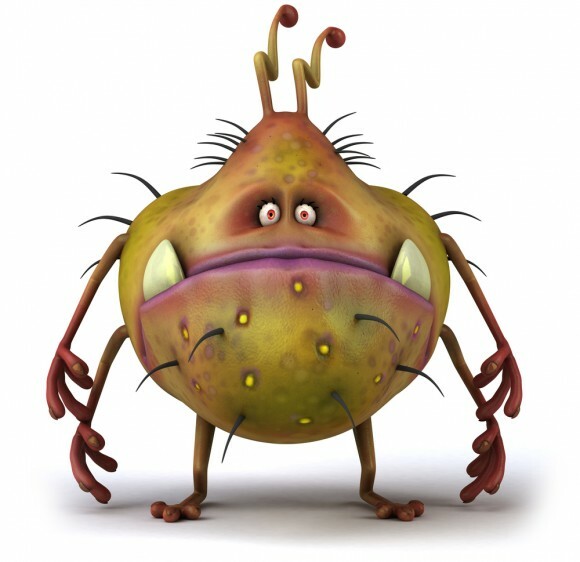 This flu season is predicted to be very bad. There are several variations of the flu vaccine: trivalent contains two strains of type A and one type B, and quadrivalent contains two strains of type A and B. 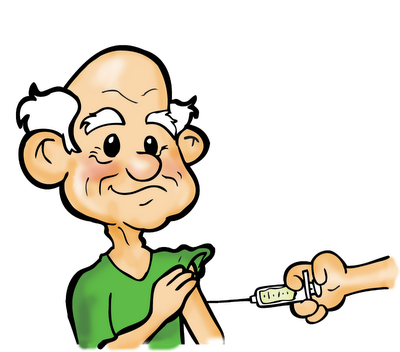 There is also a version called Fluzone High-Dose that is recommended for the elderly to give them an extra boost against catching the flu.